NO GLUTEN, SOY, DAIRY OR REFINED SUGAR! Over 80% of the world consumes insects as a natural source of protein, minerals and sustainable nutrition. 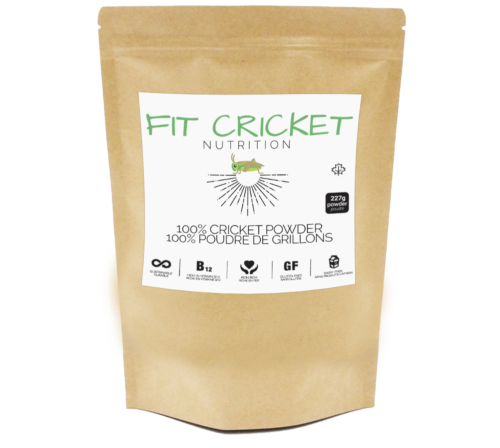 Not only do crickets provide an excellent source of Zinc, Magnesium, Potassium and Omegas but studies have shown that these nutrients are more soluble within the body. 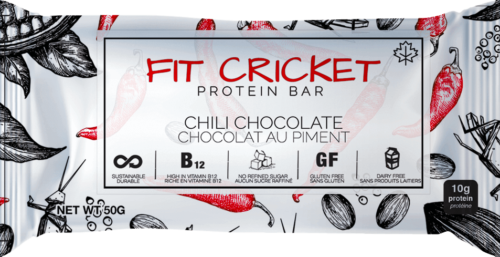 Whether you are an experienced bug consumer or you are just curious about insect protein, check out the multiple benefits of consuming crickets! 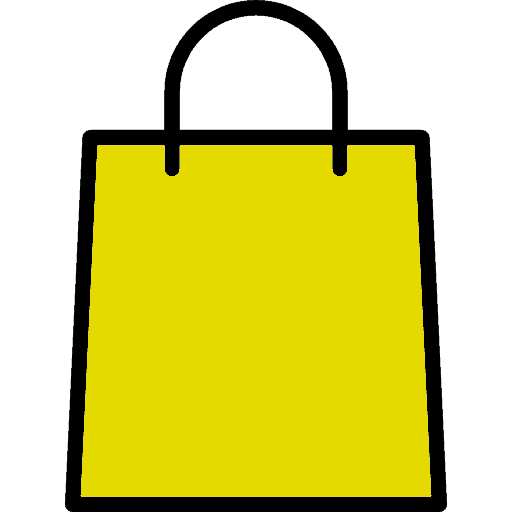 Visit our shop and view our multiple different flavours! 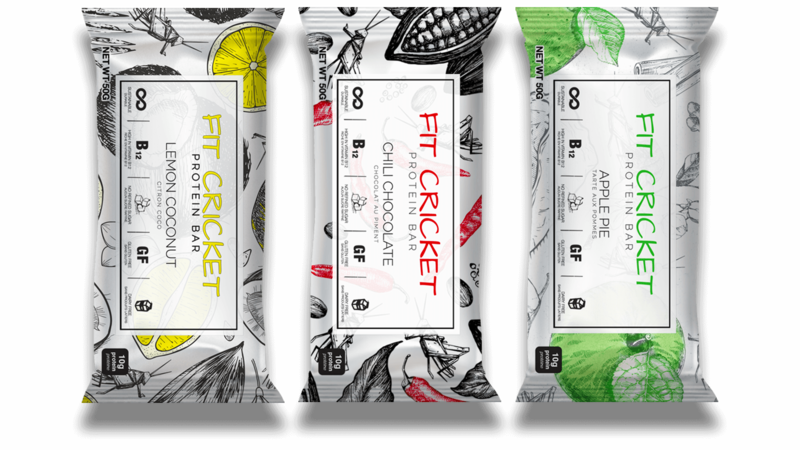 We believe that crickets truly are a SUPER food. 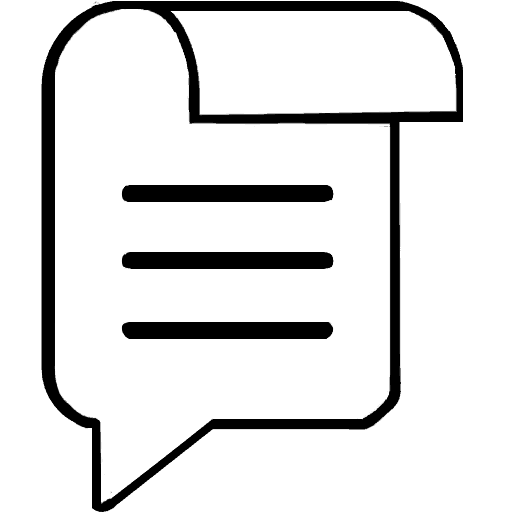 They are a sustainable source of protein and minerals without any added chemicals and antibiotics. 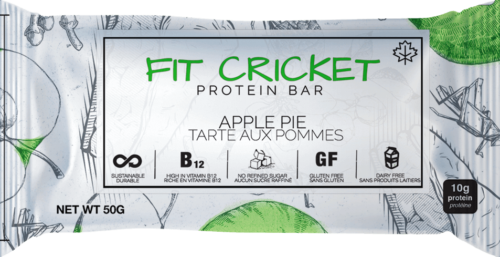 Our bars are the perfect snack for young children, athletes, and anyone looking for an excellent source of green protein. 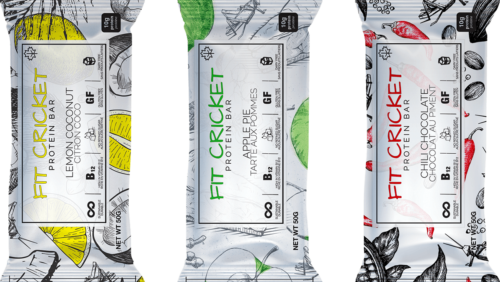 View our blogs to get the latest news on Fit Cricket as well as additional information on nutrition and health.